Will you take the challenge? Sacrificing for the sake of love. And giving up one's love for someone else's happiness. Or fighting what you believe is rightfully yours. Find out how Maine will fight against all odds to protect what she thought is rightfully hers even if it means losing a friend. This is purely drama and a sad story. If you're not a dramatic person, don't read! Please, this is me in my sad state of mind. 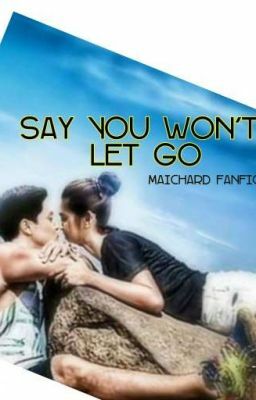 A MaiChard Fanfiction. Disclaimer: This is purely my idea of a sad, dramatic story. Nobody is entitled to replicate my idea or whatsover.